I was lucky enough to sneak away for a night to York this week with my girlfriend. Amongst all the fun things we managed to pack in, we also found a little bit of time to check out a local record shop. After doing a little bit of research into the York vinyl scene, it seemed if I had to go to any of the stores it had to be Earworm. And tucked away off a busy winding street right in the centre of York, it wasn’t the easiest place to find. We actually walked past it twice and had to be made aware of the arrowed sign to get us there. Regardless we made it eventually and were greeted warmly by staff and the sound of Anderson .Paak’s Malibu which was a great welcome. With it only being a relatively small shop they boasted a great collection spanning across most genres. A great mix of new music and classics from all eras across both new and second hand vinyl. I also found the pricing to be very fair on everything I picked up to have a look at. 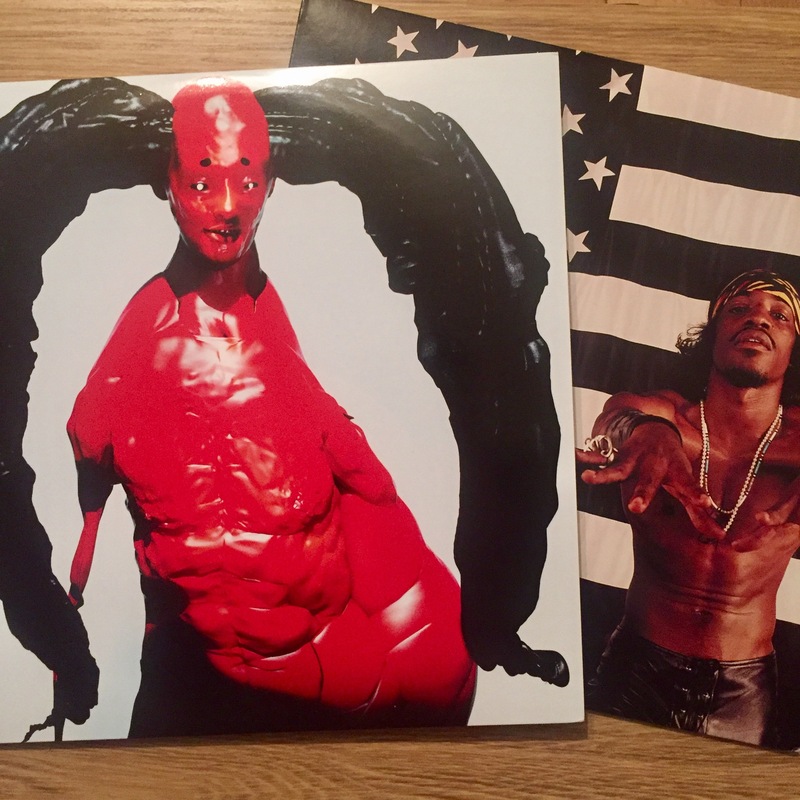 I made two purchases from Earworm Records: Outkast’s – Stankonia 2 x LP and Venezuelan electronic artist Arca – Mutant album on red vinyl! Both records were second hand but were both in great condition, especially Mutant which is pristine. Next time I head to York I’ll be definitely making another trip to Earworm records and if you are a lover of records, you should too.